I know… I know… I’m late to the party on this one. The press release somehow slipped through my inbox without me posting it, but it warrants a mention (as well as a review coming soon). 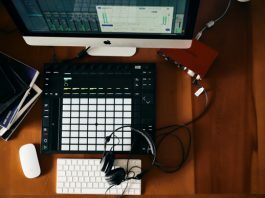 Antares has been the biggest name in pitch correction software in both vocal applications and even has recently ventured into the guitar world. 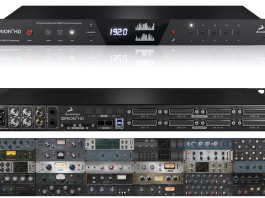 Now they have their answer to Melodyne with version 8 of their flagship software, Auto-Tune. 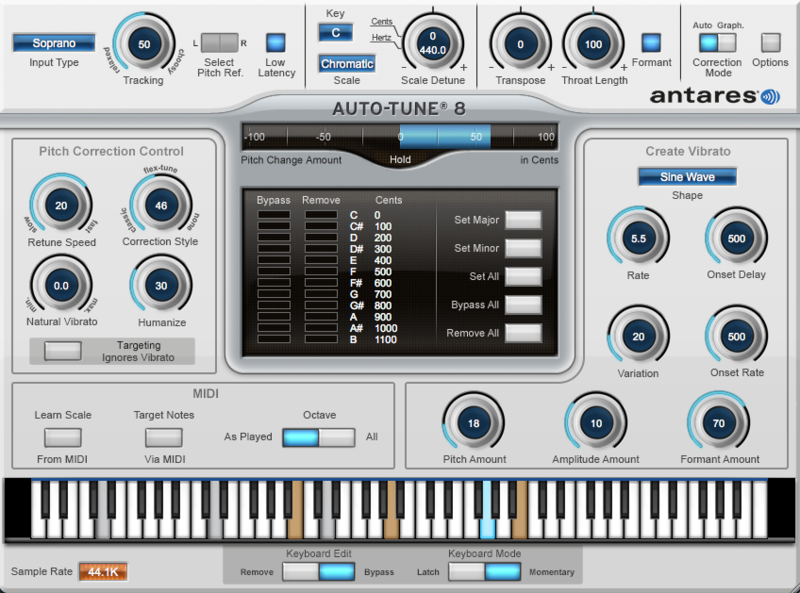 Antares Audio Technologies announces the release of Auto-Tune 8, the latest version of the world’s leading recording software plugin for creating perfectly tuned, natural sounding recordings and dramatic vocal effects. 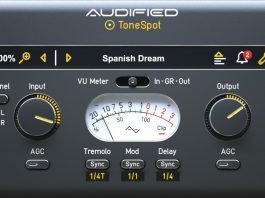 The release of Auto-Tune 8 introduces a number of innovative features that build on the product’s legacy as the best-selling audio plugin of all-time. The most technologically advanced of these new features, Flex-Tune, allows users to control the level of correction applied to notes that are out of tune. This feature allows singers a greater freedom when expressing a song’s emotional moments in vocal recordings. 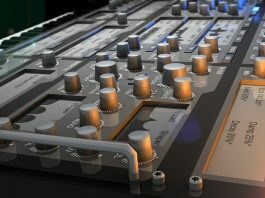 Hildebrand first developed Auto-Tune in 1996. Drawing on a background in Digital Signal Processing (DSP), he developed a method for how to detect and modify pitch, which brought vocal recordings into perfect intonation. 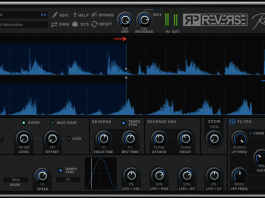 Updates and new releases over the years saw advances to the plugin, culminating with the release of Auto- Tune 8. Auto-Tune 8 works with most recording software programs, including Pro Tools, Logic, Cubase & GarageBand and is available now for AAX Native (Mac OSX and PC), VST3 (Mac OSX and PC) and Audio Units (Mac OS X) at a U.S. MSRP of $399.00. 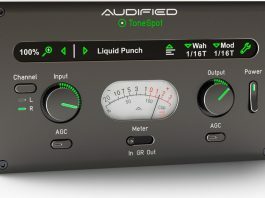 Purchase and upgrade to Auto-Tune 8 are available through certified dealers and on the Antares Audio Technologies website http://www.antarestech.com.